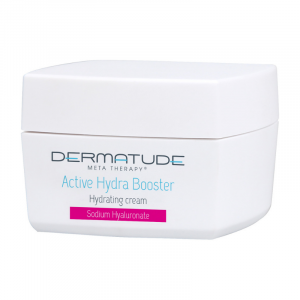 The natural extracts in this effective anti-ageing cream with Arctostaphylos Uva Ursi & Mitracarpus Scaber soften and fade pigment spots and pigment accumulations. Your skin will regain its naturally smooth and radiant tone, and a youthful appearance. Apply morning and night after cleansing; massage lightly into the skin. Apply morning and night on cleansed skin. Massage lightly into the skin.